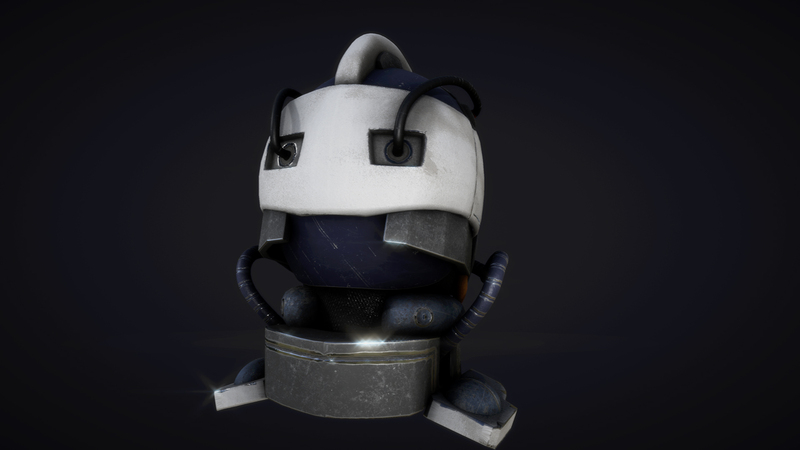 \ Modeled in Maya/ Textured in Photoshop and Ddo. 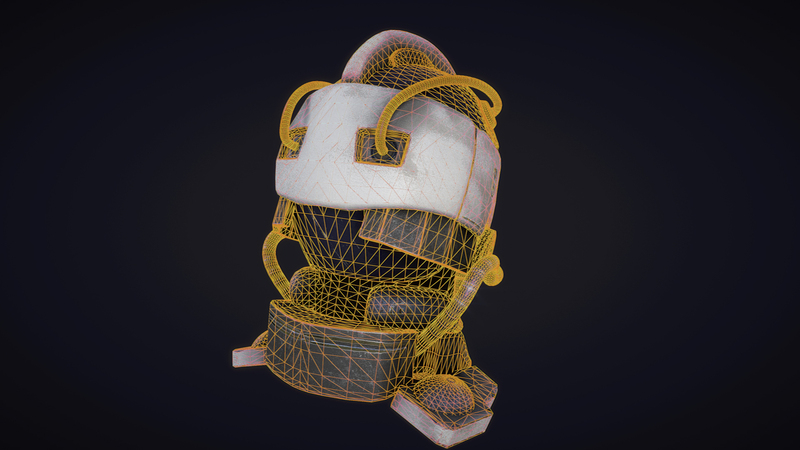 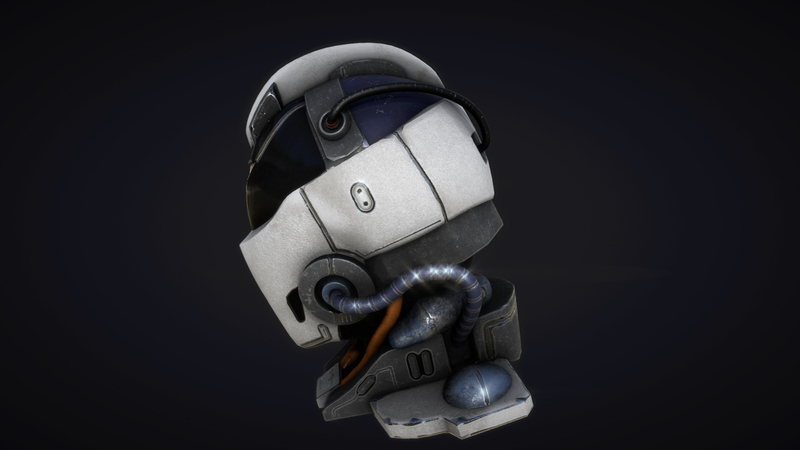 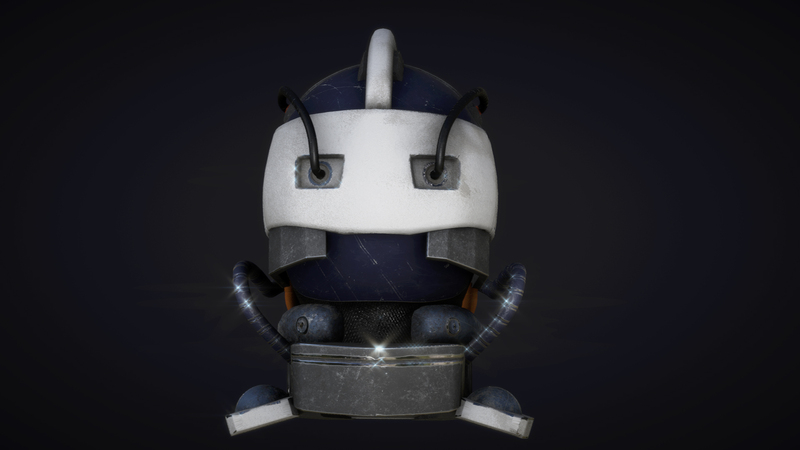 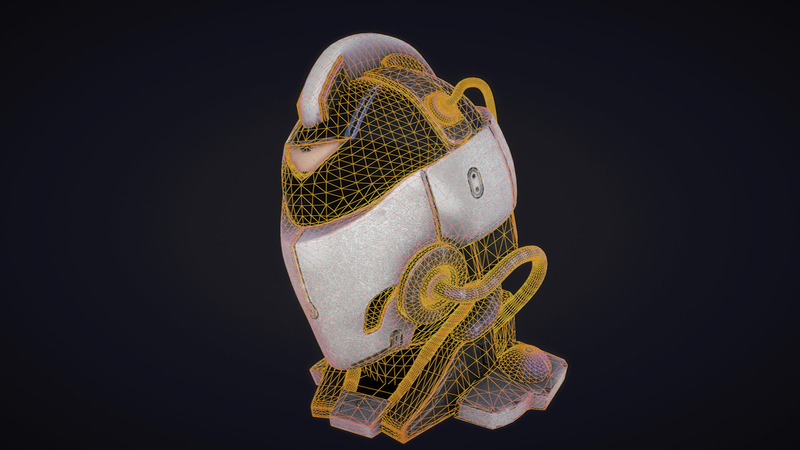 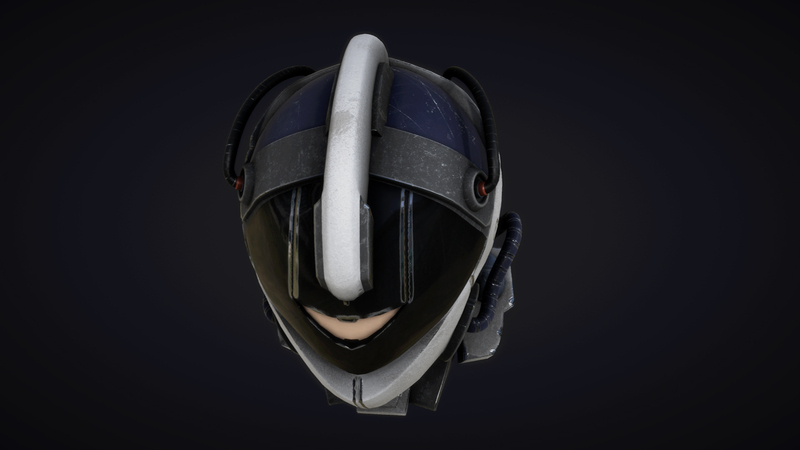 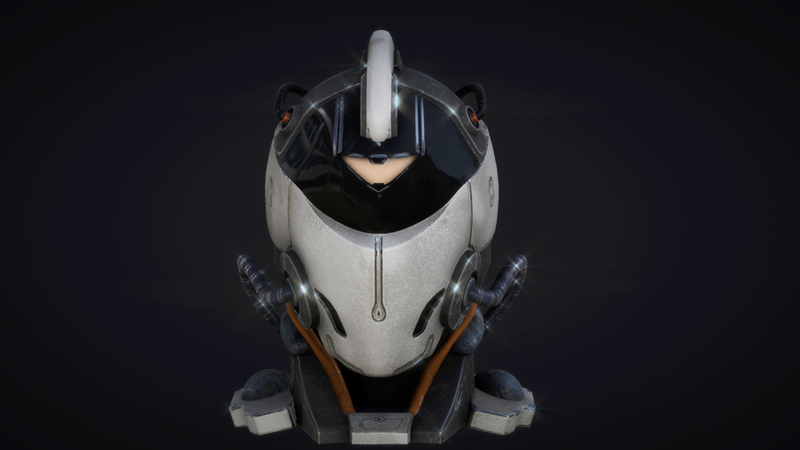 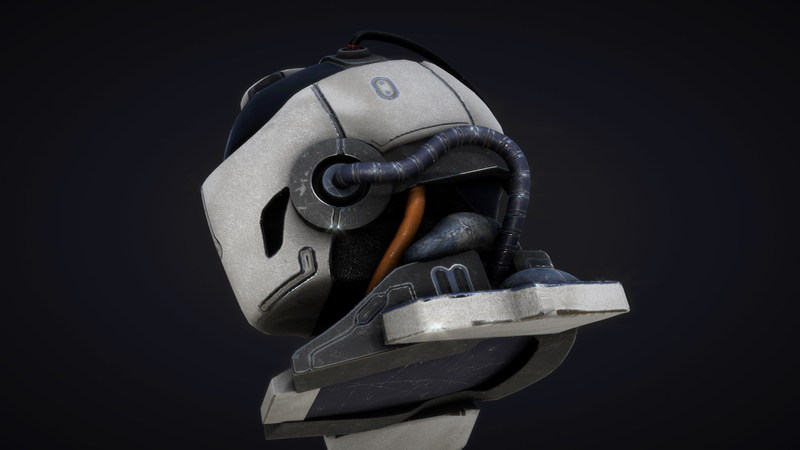 This was a Sci-Fi style helmet modeled in Maya and textured in Ddo. 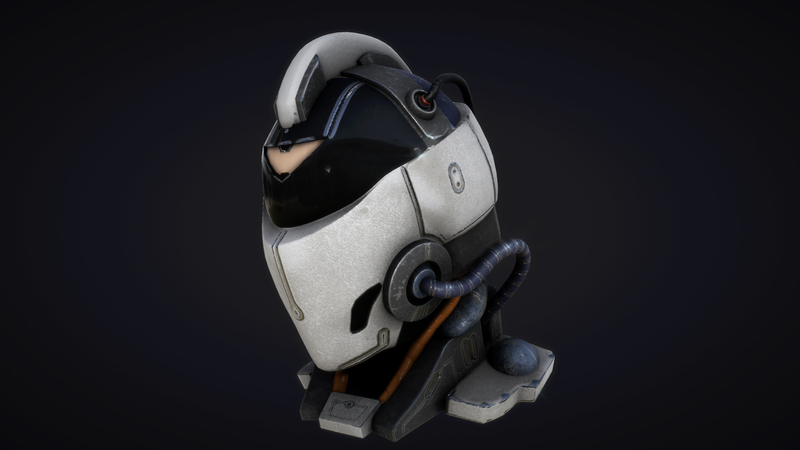 This project was created in order to test new features of the Quixel Suite.